It takes a lot of work to keep your garden looking kept and tidy. This year, take the time to relax and enjoy your outdoor space and leave the dirty work to the professionals at Dowco! Check out these options to see which works best for you and your lifestyle. A bed cleanup by Dowco will freshen up your beds to prepare for the next season. 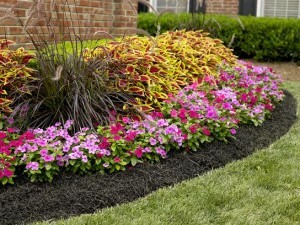 During the spring and fall, spent annuals and weeds will be removed. 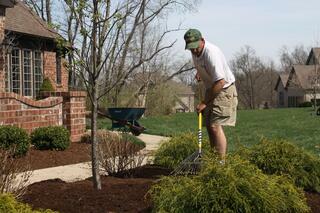 The beds will be raked smooth to prepare for mulch. 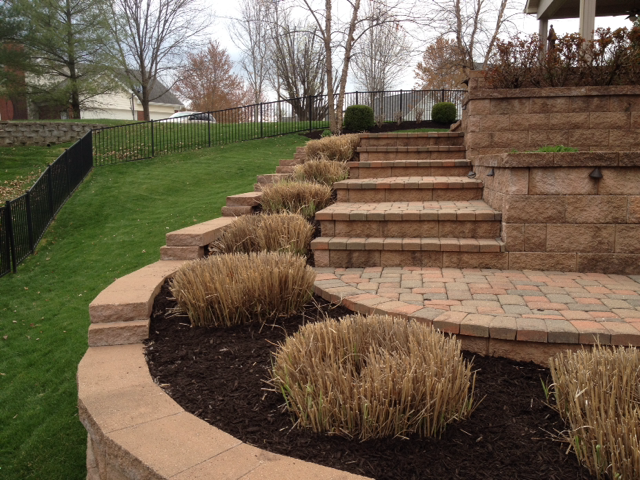 Spent perennials and tall ornamental grasses will be cut back at the appropriate time. Small grasses will remain through winter for texture and contrast. 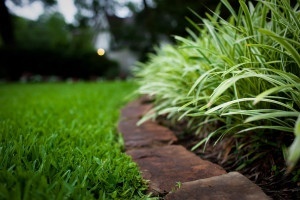 Our monthly treatments minimize weeds in all areas of your property except turf. Trained licensed applicators/technicians will visit your property monthly to control the germination of weeds using pre and post emergents. As an extra bonus, our program includes treatment of weeds in parking lots, patios, decks, around trees, along curbs, and in sidewalk cracks. Over time, the UV rays from the sun will bleach the color out of your mulch. A bed cultivation brings the darker mulch from the bottom and rotates it to the top to refresh your beds during the summer. 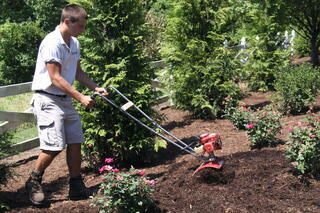 Bed cultivation extends the life of your mulch that was applied months before without the cost of fresh mulch. The benefits don’t stop just with the aesthetic values. A bed cultivation will reduce water runoff and allow nutrients to get to the root zone of your plants. The aerating aspect is beneficial in letting the roots have more space to spread out and grow along with keeping the soil at the correct temperature. For those who desire a truly weed-free landscape, this supplement to Dowco’s bed maintenance program will address weeds that may germinate between bed maintenance treatments. Dowco mowing crews will hand pull weeds every week. We'll make sure you have a property that sparkles. Request a free quote from us today!